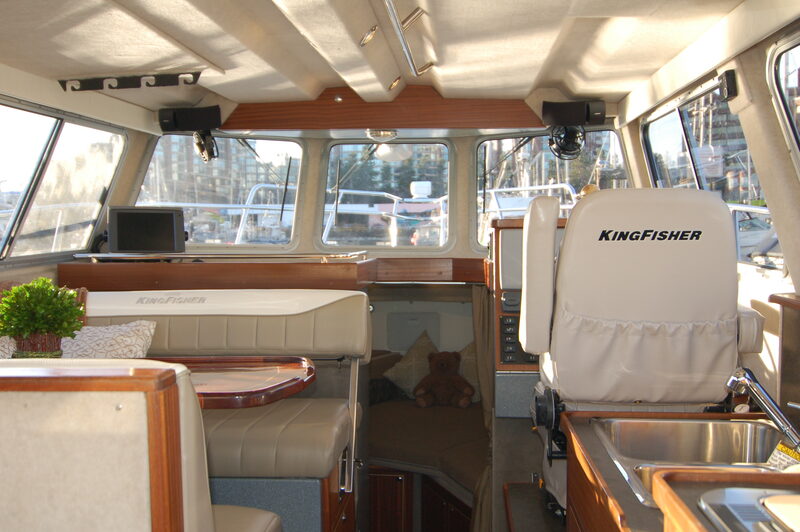 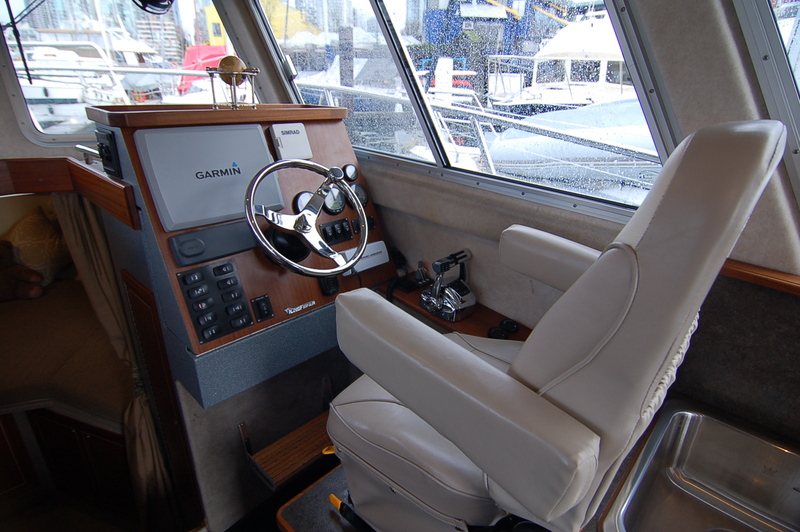 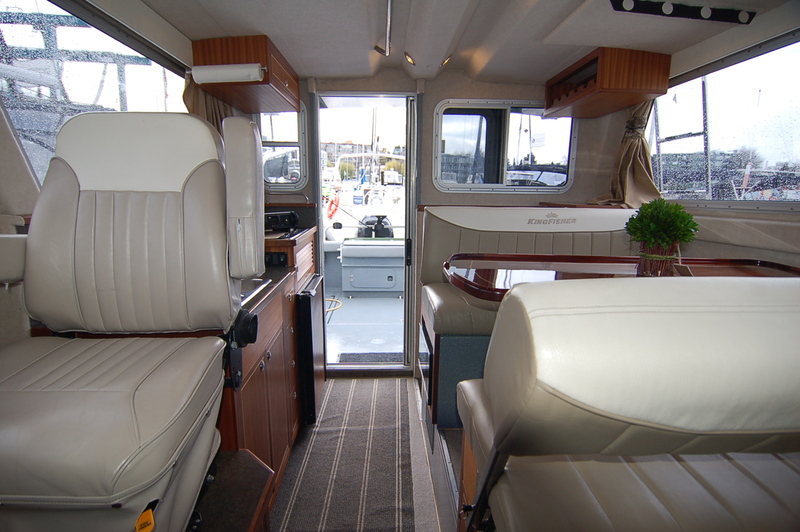 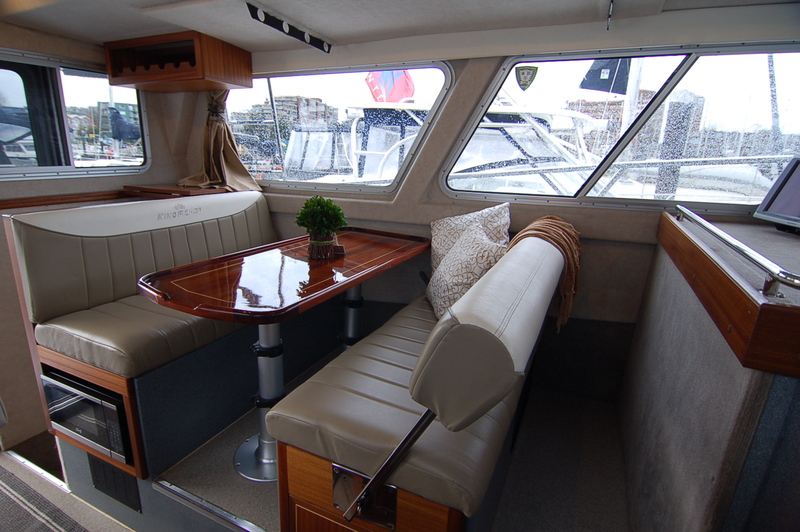 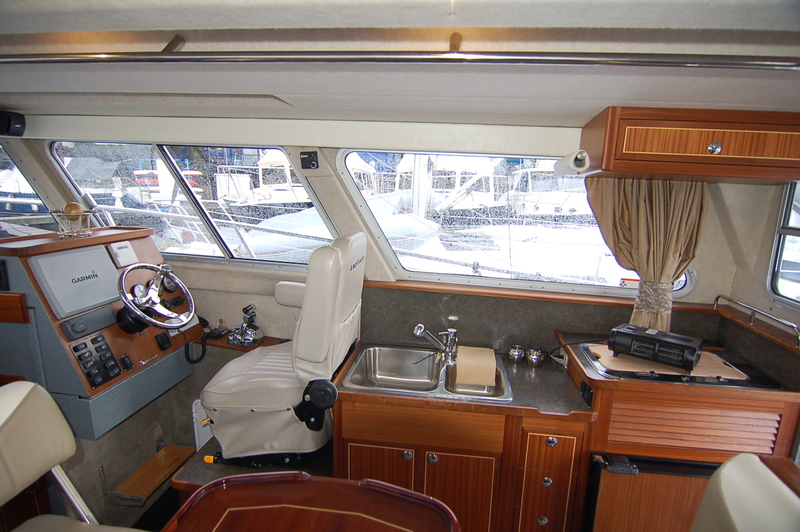 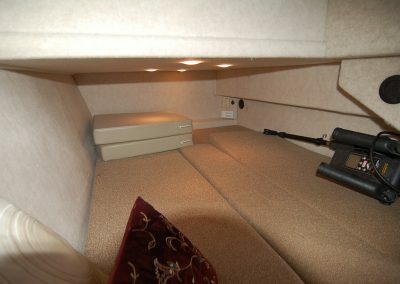 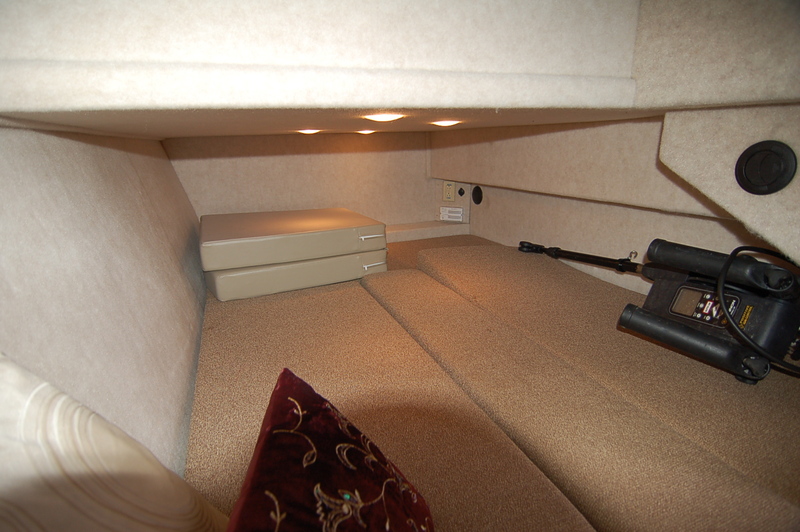 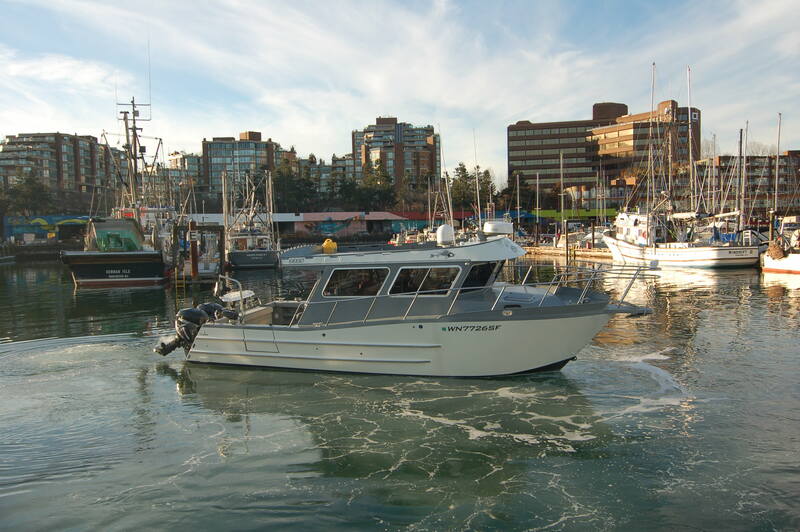 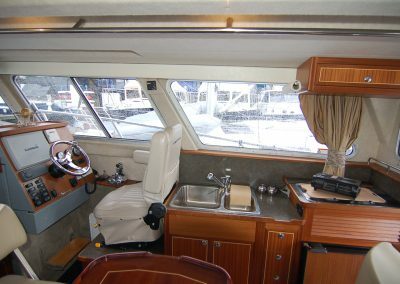 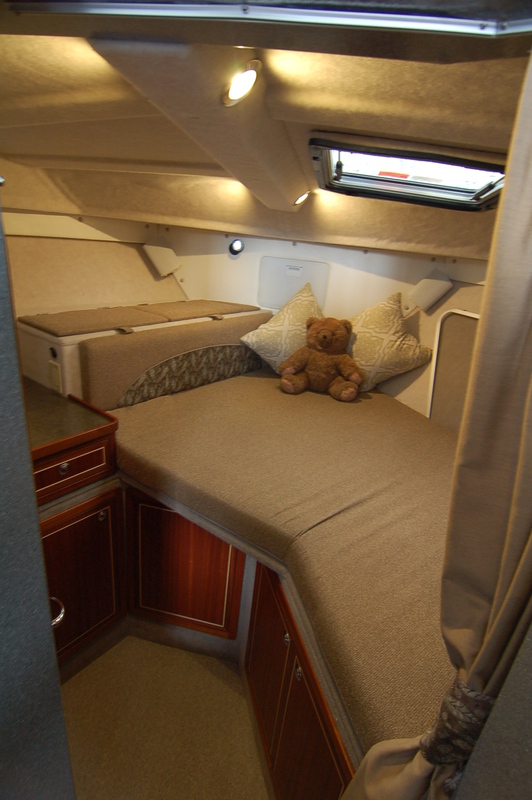 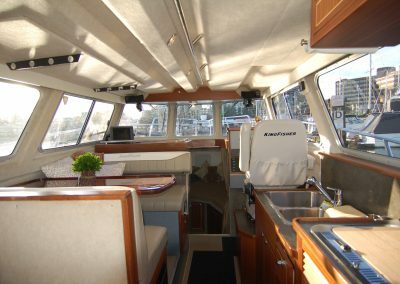 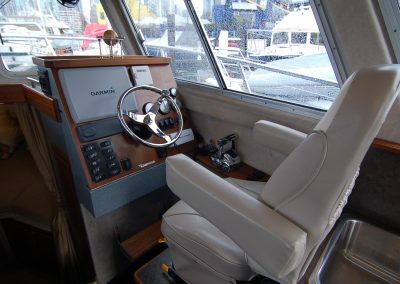 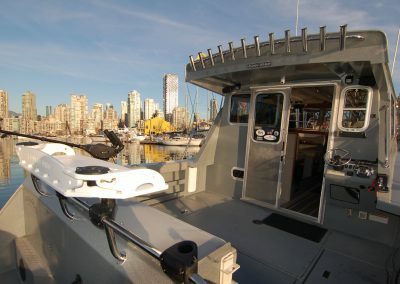 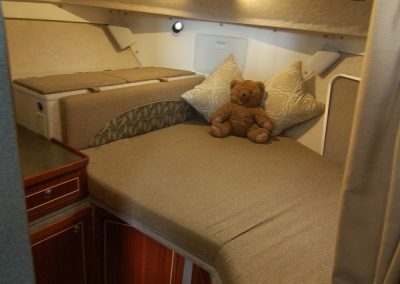 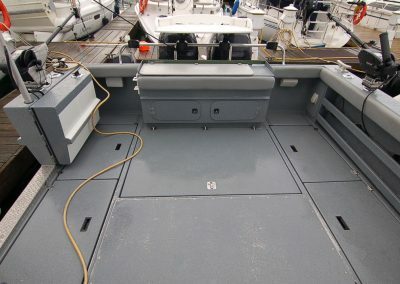 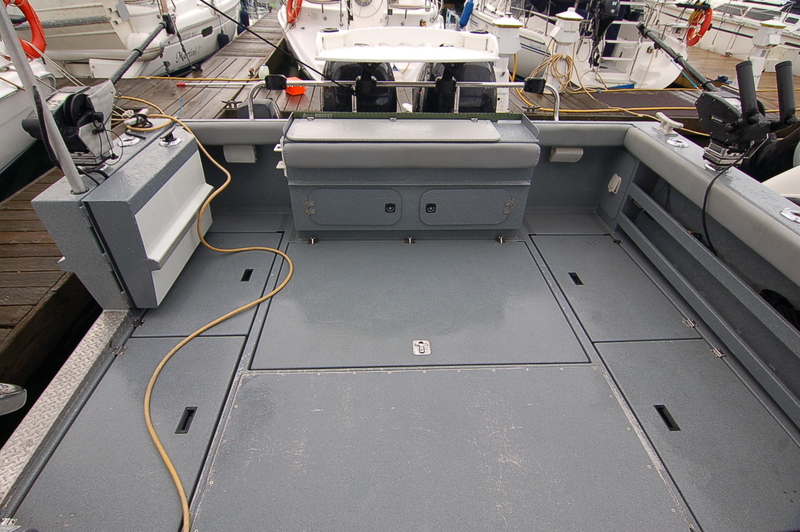 This KingFisher 3325 encompasses all aspects of a Pacific Northwest boat. 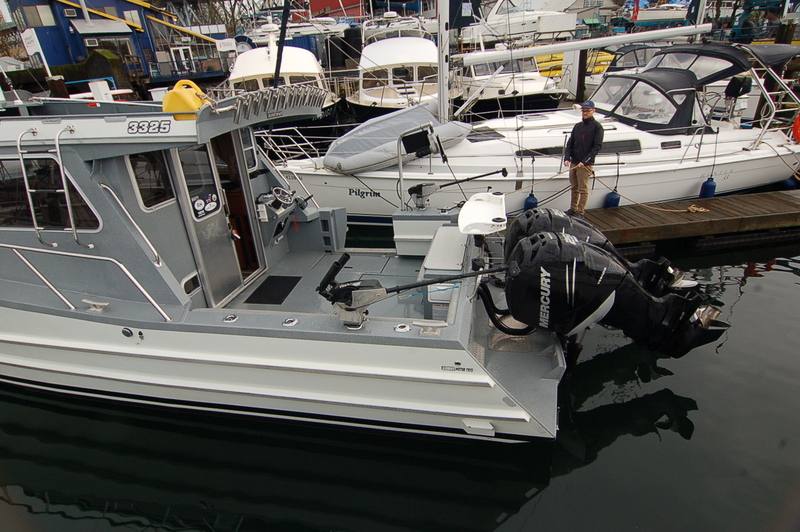 Whether, fishing, cruising or relaxing at dock, this boat provides you with all the comforts of home while also quickly transforming into a saltwater fishing vessel. 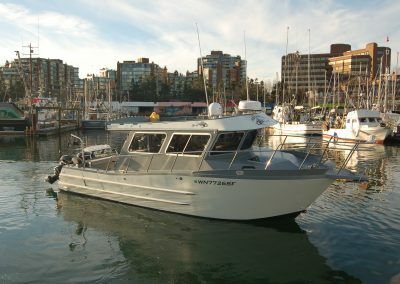 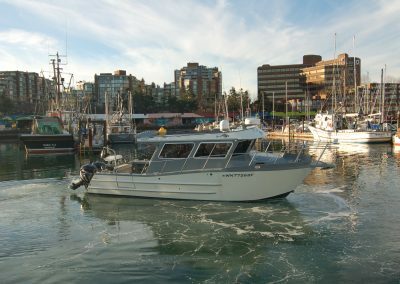 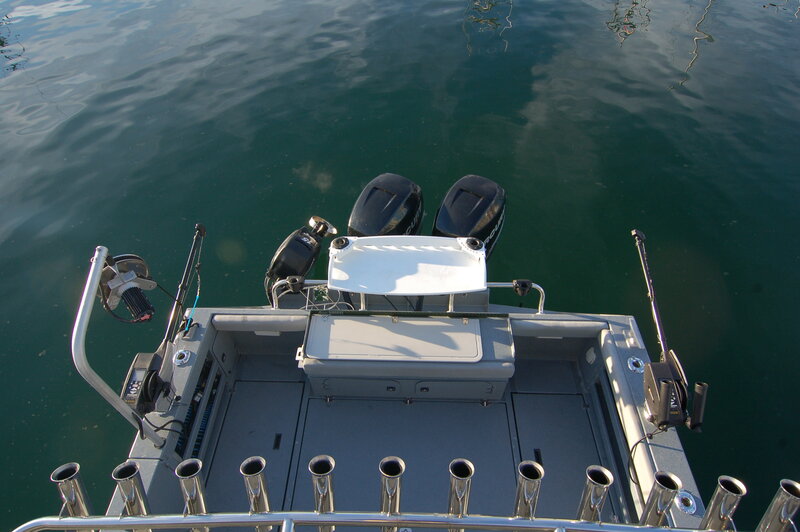 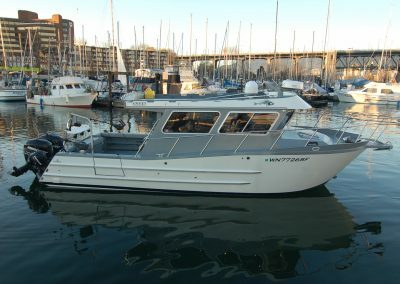 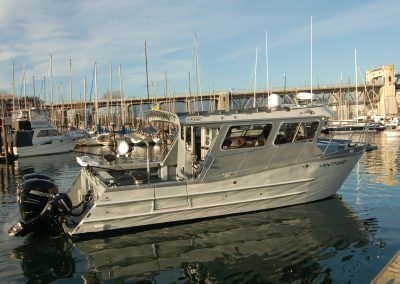 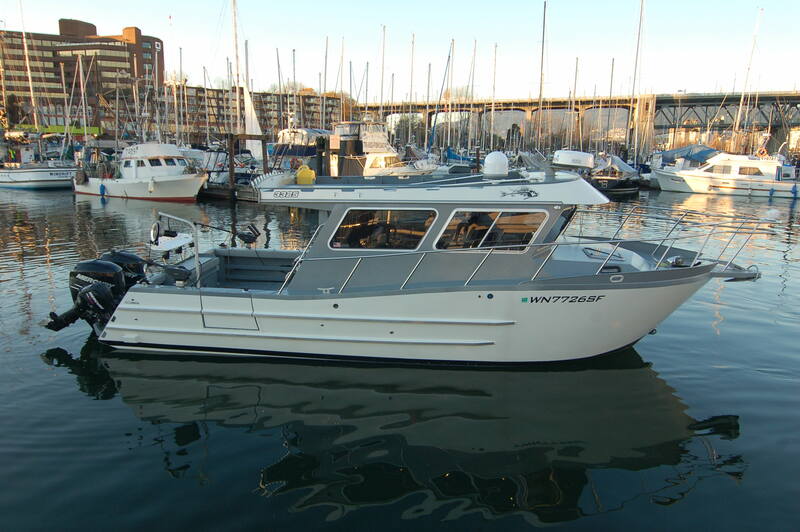 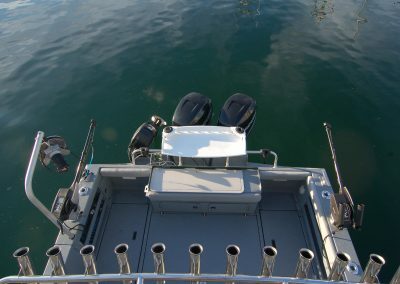 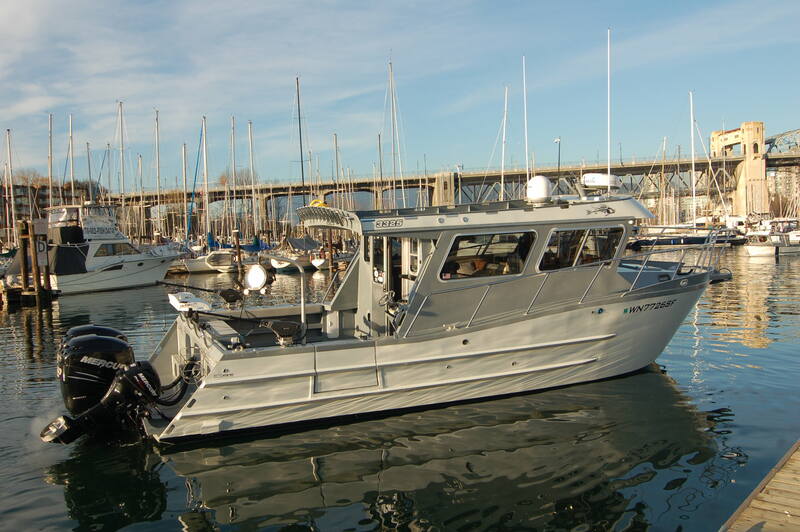 Designed and used to fish the Pacific Northwest, this boat has caught many a fish and is ready to catch many more. 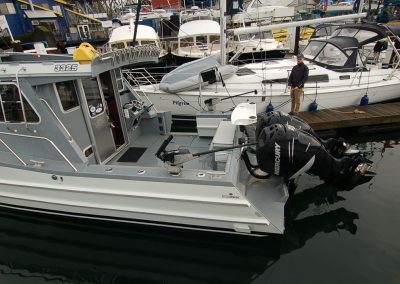 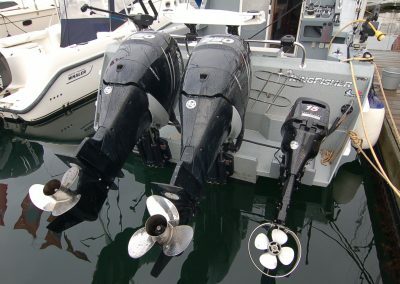 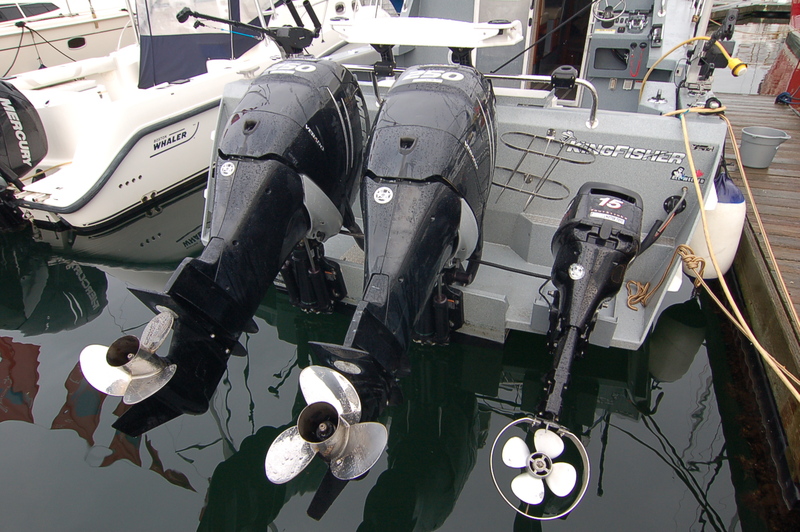 With dual 250 HP Verado engines, she cruises at 26 MPH and is able to get you to your destination safely and efficiently. 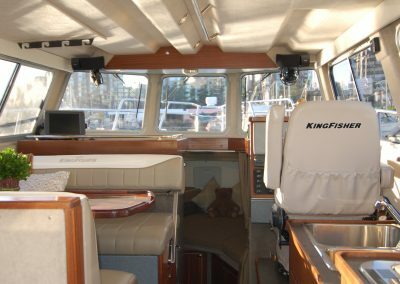  Being an all aluminum Canadian built yacht, you have piece of mind knowing that you own a durable custom built cruising and fishing masterpiece. 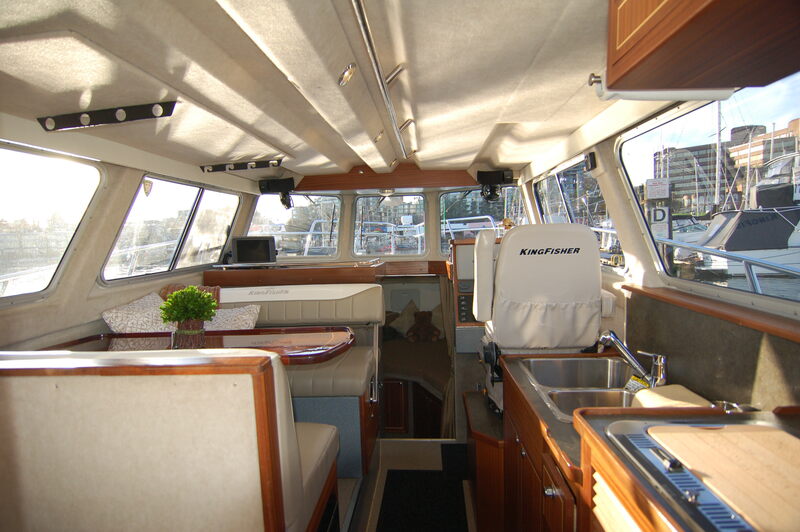 This vessel is fully equipped and ready to take you on all of your new adventures. 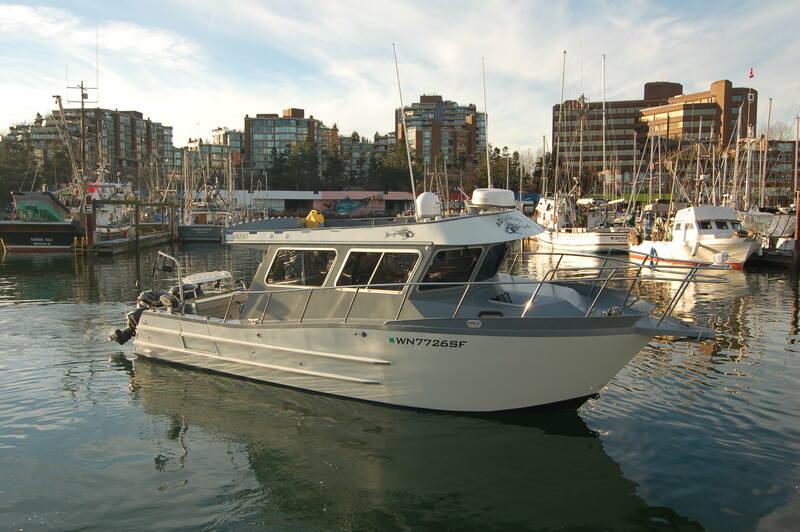 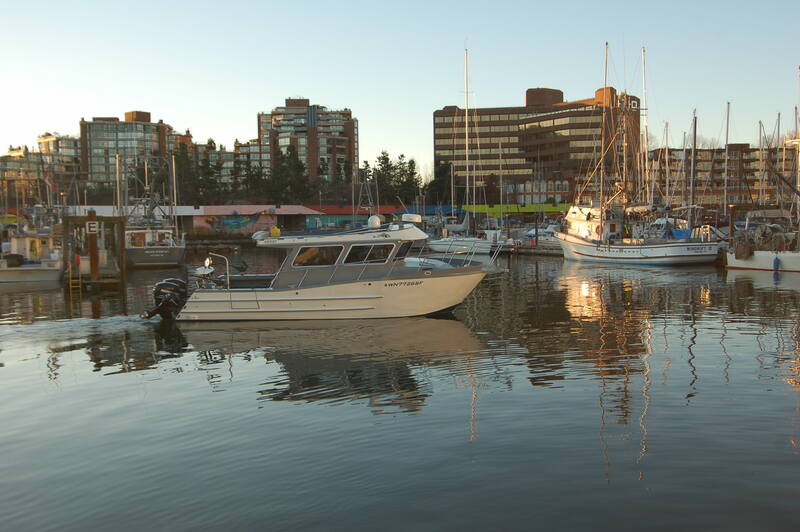 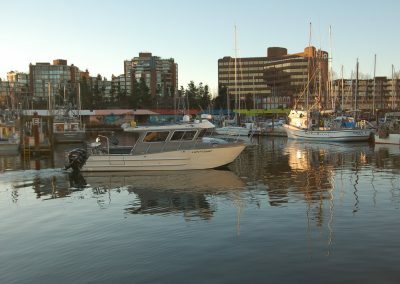 Located on our docks and ready for showings, come in to our office on Granville Island today!